Roofing Southwest is a leading national roofing contractor serving commercial, industrial, retail & multi-family clients, operating across the US. 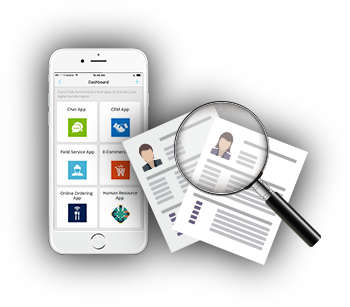 Their challenges included paper-based operations, communication with field personnel and contractors, employee management and inaccurate data. 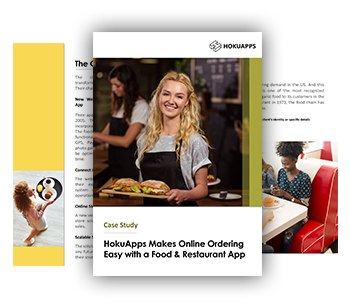 HokuApps developed and deployed a custom cloud-based technology solution that enables real-time communication and collaboration among all stakeholders.